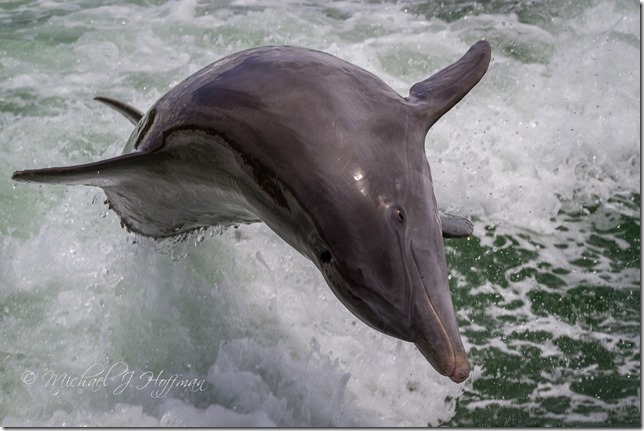 Last week, I mentioned our trip aboard The Dolphin Explorer, and here are a couple more photos from that tour. We really did see a lot of dolphin, and the guides knew them all by name. 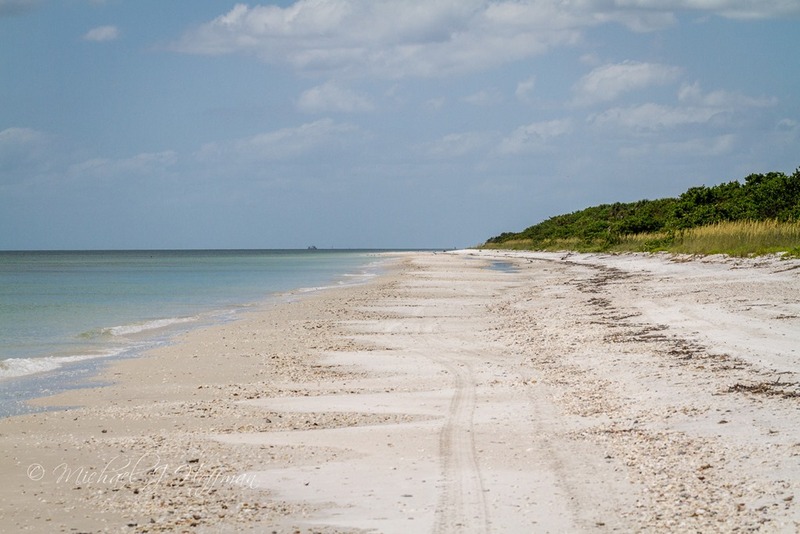 We stopped for some shelling on Keewaydin Island, and we had an entire beach to ourselves (well, the dozen or so of us on the boat. 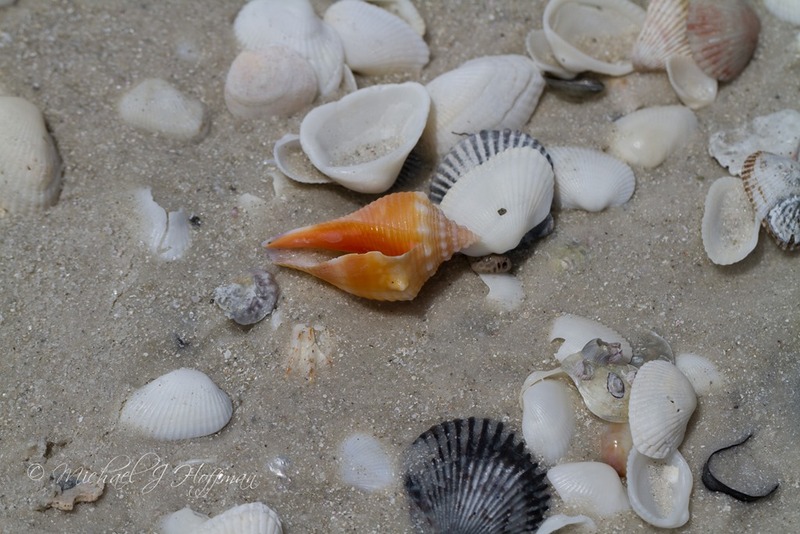 The beach was wonderful, and the shells were plentiful! 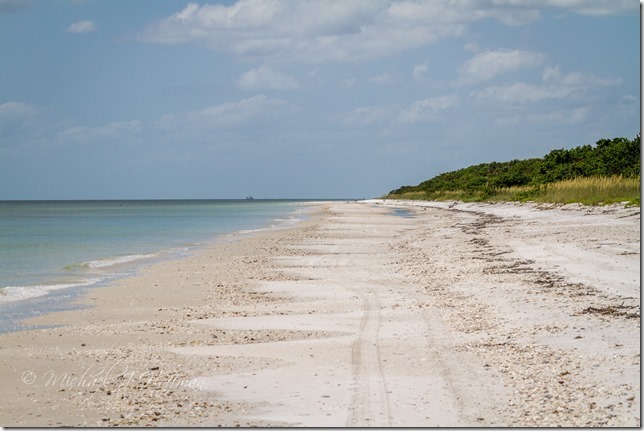 This entry was posted in Photography, Travel and tagged Dolphin, Marco Island, Seashells.